How to Afford a Beach Resort Destination Wedding…For Less Than One in Your Backyard! 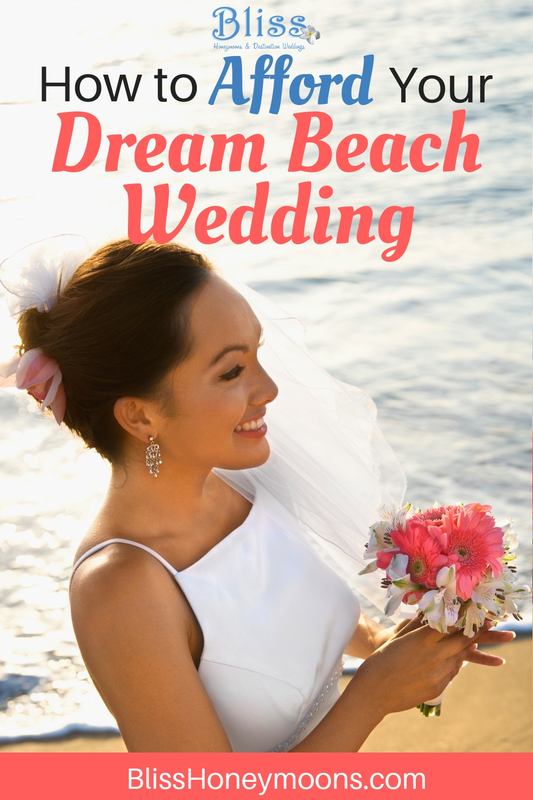 04 Dec How to Afford a Beach Resort Destination Wedding…For Less Than One in Your Backyard! Think destination weddings are only for big-spending couples? Think again! 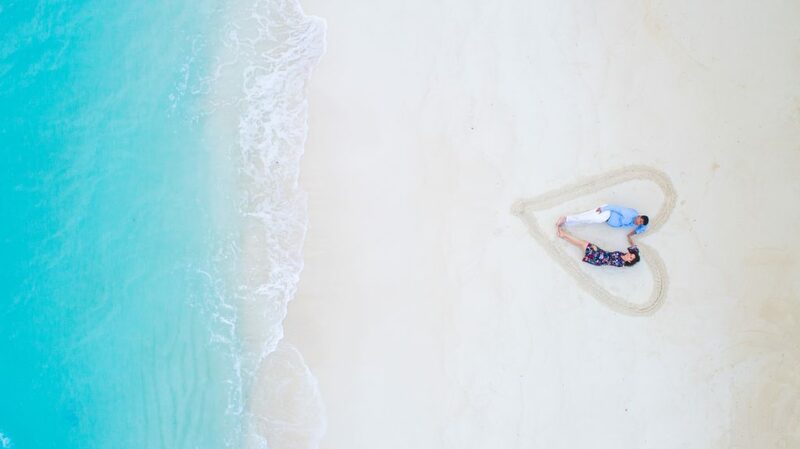 With a little know-how, your special day can be filled with warm sand, tropical breezes and more…for less than you’d spend on a wedding in your own backyard! Learn how to afford a beach resort destination wedding below. Exotic locations like Caribbean Islands, Hawaii, and Mexico may sound expensive but when pitted against a hometown wedding with a huge guest list you’ll find they can save you a bundle. Aside from saving you time and hassle, here are the 4 ways a destination wedding can save you big bucks. While a hometown wedding naturally lends itself to a larger guest list, a destination wedding is a great way to keep your guest list intimate and focused on close friends and family. If you host a hometown wedding and reception you have to find room in your budget for dozens of acquaintances that you may not include in a destination wedding guest list. Saving money on everything from the venue to the food and drinks to the chairs and linen rentals and guest favors can help you afford your dream beach resort destination wedding. You get an exotic honeymoon in an amazing location bundled with the memories of a traditional ceremony. But you don’t pay for both! For not much more than you would spend on an exotic honeymoon, you can include your wedding at the destination. More than just dollars saved, this aspect saves you the hassle of planning a wedding and a honeymoon and also saves time by combining the two. A dedicated destination wedding travel agent is the best way to squeeze the most out of your budget and afford a beach destination wedding. Often, because of all their professional connections, tools and tricks, they can save couples the cost of their fee and then some. Destination and honeymoon specialists have close relationships with the resorts, visit them in person frequently throughout the year, and have access to special pricing not available to the public. Destination wedding planners have tools and tricks to whisk you to your far away locale with insider knowledge of flight itineraries and unpublished airfare deals. Using a destination wedding travel agent ensures you will spend your wedding day enjoying the details…not stressing over them. We have amazing travel agents who can help you with every detail and question you might have. Give us a ring soon, so we can talk about your dream beach resort destination wedding!